Karlene Lehfeldt, a dedicated broker with over 31 years of real estate experience, started her career with ERA Home and Ranch Properties. During this time with ERA she was selected to attend the Top Gun Course for ERA’s top producing agents. She graduated and earned with pride her ERA wings from this program. After a successful career at ERA, she and six other real estate brokers opened their own office called Preferred Property Brokers in 1996. 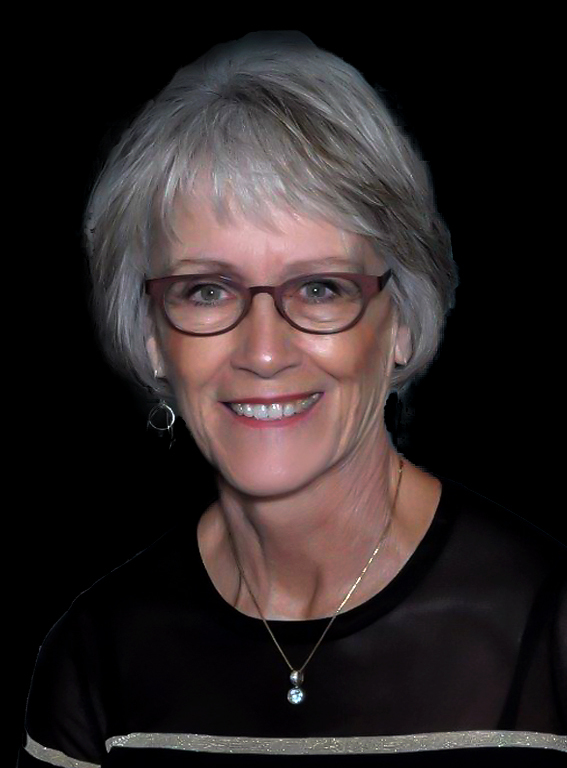 During this time, she not only accomplished many of her business goals, but she also was elected as a local director with the Billings Association of Realtors for six years and then was elected as a state Board of Directors with the Montana Association of Realtors for an eleven year stent. While in that capacity, she served and chaired on many committees. She continues to serve today. Karlene’s passion continues to be “to help buyers with the purchase of their new homes as well as sellers in obtaining the best value for their home in the shortest time possible.” Her personal goal is to be “Your Realtor and Friend for Life!” Because she has the same philosophy in her business as Krueger and Company Real Estate Brokerage, joining Krueger and Company has been a perfect fit! In addition, Karlene is compassionate about giving back to the community. She has tutored reading in the elementary schools, has been active with softball and baseball with her kids and grandkids. She was also secretary on bowling leagues and a past president for her golf leagues. Her favorite hobbies in her spare time are spending time with her family and grandchildren, golf, bowling, yard work and gardening. Most of all, she loves giving back to her community and her clients!